How to create shopify website ? How to create shopify website? With boom in number of internet users and ready-to- customize eCommerce platforms, you can always design eCommerce website to reach more customers, sell your products directly, and speed up buying/selling process. And the best thing is; you no longer have to be an experienced web developer to be able to write numerous lines of codes by yourself to realize your eCommerce website. Not only themes, apps, and tools offered by Shopify make it easier to customize your eCommerce store per your requirements, but also it further enables you to sell your products through several channels – web store, mobile apps, social media, point of sales, or buy buttons. Here’s a step-by- step guide on how to create shopify website? 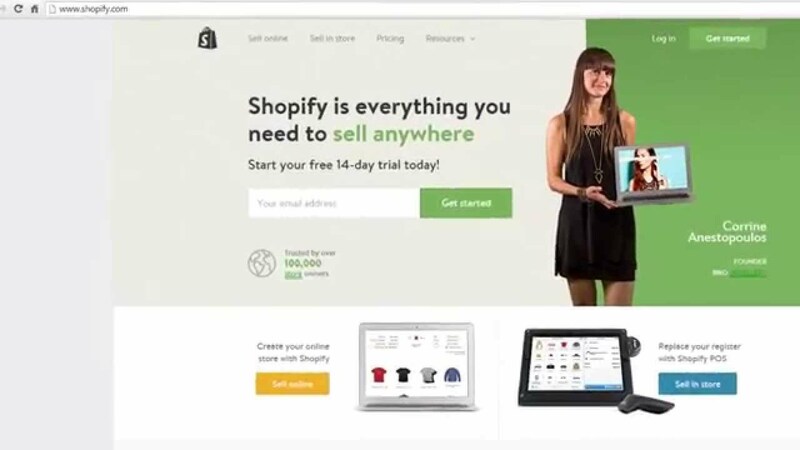 You can always consider creating a web store with the trial version of Shopify. 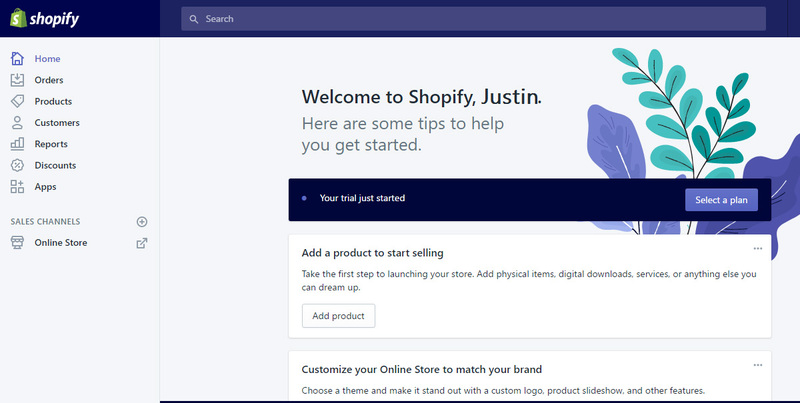 You can access the trial version of Shopify by clicking on the “Get Started” button appearing on its home page. After clicking on the button, you will see an online form for creating a web store. The form will require you to submit important information like email address, password and store name. Also, you will be required to submit your address, phone number, and personal/business URL to receive payment. Once the web store is created, Shopify will allow you to add products individually by clicking on the “Add product” button. The add product form will require you to enter product title and description, in addition to choosing sales channel, product type, and vendor. You even have option to upload images and submit relevant product information like price and shipping options. After submitting the product information, you have to click on the “Save product button”. 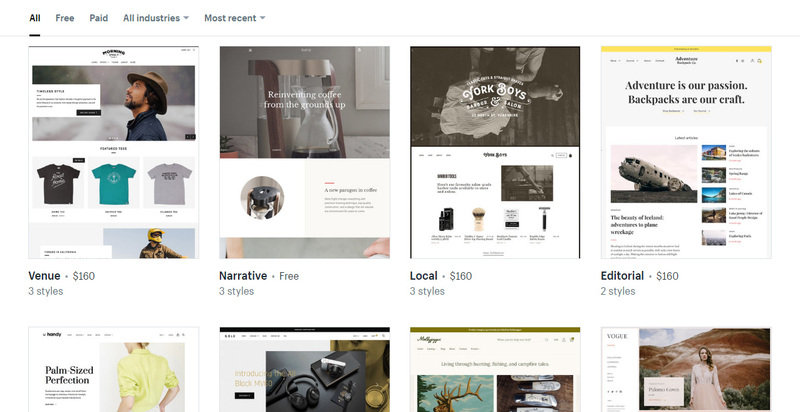 Shopify allows you to customize all aspects of the ecommerce application by clicking on the “Customize the Look of Your Site” button on the main dashboard. The section allows you to select custom logos and icons, along with set background, text, line, navigation link, heading text, links/buttons colours. At the same time, you also have option to make the web store appealing by choosing from several themes from the Shopify theme store. 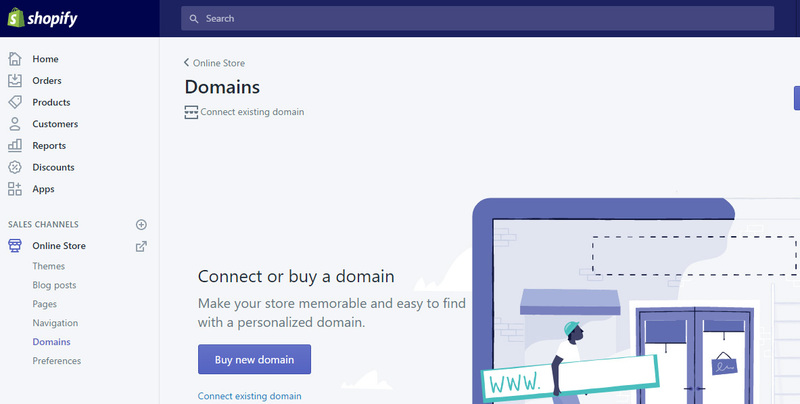 After customizing the Shopify web store, you need to add or select the website domain. The website domain will make the ecommerce website accessible over the web. 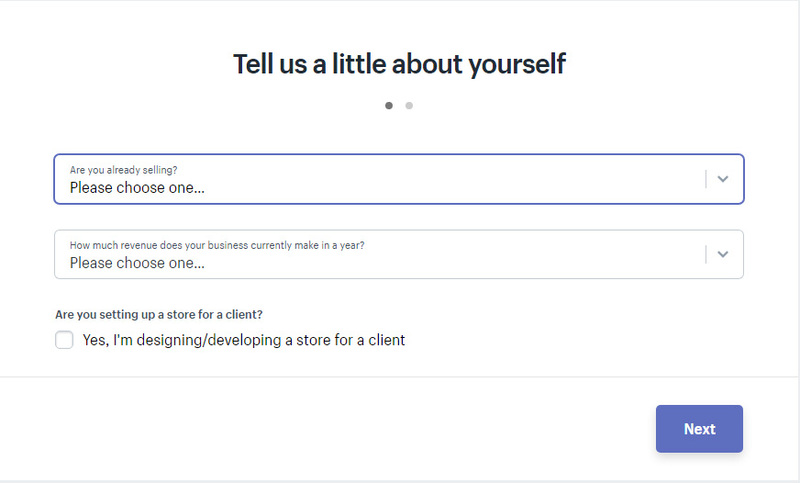 When you click on the Add a domain option on the dashboard, Shopify will allow you to choose from two options – register a new domain and add your existing domain. If you have already purchased domain name, you can transfer the same to the ecommerce website. Otherwise, you can check the availability of the desired name and get it registered on the spot. Once the website domain is registered, customers can access your web store without any hassle. Finally, you have to enable customers to buy products from the Shopify web store by selecting the Payments option from the dashboard. Shopify allows you to choose from an array of payment processors, along with providing an in-house payment processing system. You can implement the payment processor provided by Shopify without putting extra time and effort. Otherwise, you have to follow a series of simple steps to active the third-party payment processor. After activating the payment processor, you can make the web store live simply by clicking on the “Launch Website” option. On the whole, the features provided by Shopify makes it easier for you to set up, run, and scale ecommerce websites without putting extra time and effort. 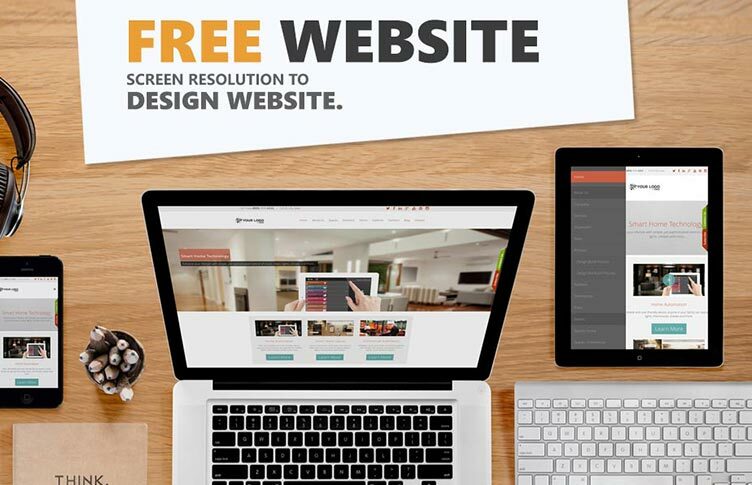 But you still need to focus on the user experience delivered by the web store to covert the website visitors into customers. You must focus on the ecommerce website’s accessibility, functionality, performance, usability, and security to accomplish higher conversion rates. 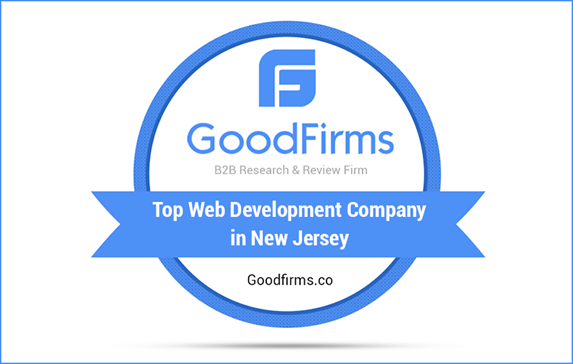 Looking for shopify development company? Let’s contact Pmsltech.com. Our Expert Shopify Developers will take care of everything, from setting up your Shopify store all the way to designing beautiful, functional, intuitive ecommerce sites.